Welcome to Fire Etc Southern California's leading resource for quality new and used fire protection gear and equipment. Fire Etc is proud of its established relationships with such manufactures as Amerex Fire Extinguishers, Crew Boss Wildland Clothing, First In Gear Bags, Fire-Dex Structure Clothing, FoxFury Flashlights, MSA SCBA's, Cairns Helmets, Pelican Flashlights, Streamlight Flashlights, True North Gear Bags, and Pro Warrington Boots to name a few. Fire Etc. has over 50 years of experience in the fire equipment industry. As a company we have taken the necessary steps to evolve in this progressive field. We believe that experience counts in the total deal. Our philosophy is to listen carefully to both the needs and wants of our customers and in exchange we will use our experience and knowledge to provide you with quality service and competitive pricing. Fire Etc has over 50 years of experience in the fire equipment industry. 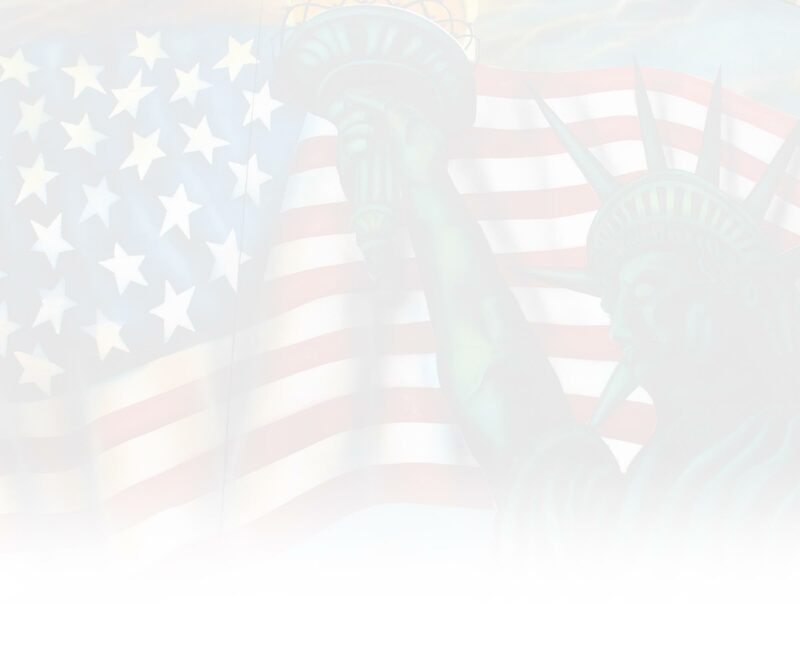 We offer a wide range of quality, Made in the USA products, at competitive prices. We are always on the look out for the most current and innovative Fire/Rescue products so that we can better serve our valued customers. Thank you for taking the time to visit the new and improved Fire Etc website. If you have any questions regarding any of our products you can contact us via email at sales@fire-etc.com or feel free to call our office at 1-619-525-7286.